We kindly ask you to provide your booking number as reference when contacting us. Please note that Suomenlinna is an outdoors attraction and therefore the visit will be much more enjoyable if the visitors are dressed accordingly and wear comfortable walking shoes. We ask you to confirm the exact number of participants as soon as possible. Cancellation of or changes to the tour and/or other program is free of charge until three working days before the reserved event, after that a charge of EUR 70 will be charged. Any possible changes should be made at least 48 h before the reserved tour, changes made after that cannot be taken into account. The total cost of the tour will be charged unless the cancellation is done at the latest 48 hours before the tour. 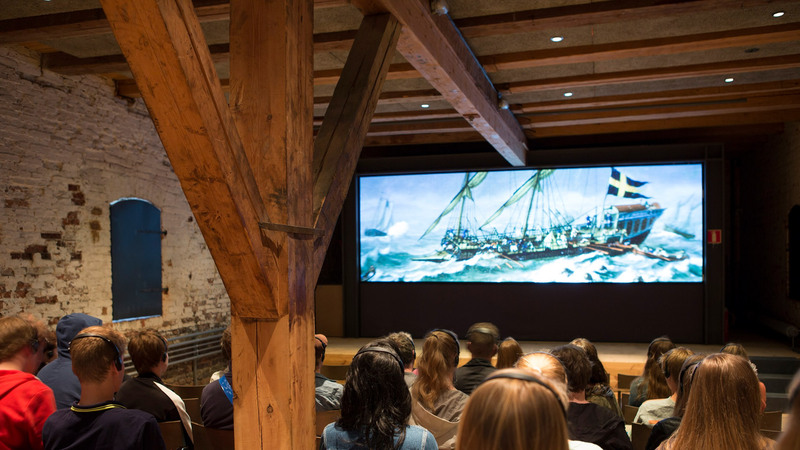 If your group has reserved the wide-screen film “Suomenlinna Experience”, please, note that the film will start promptly at the given times and cannot be delayed. 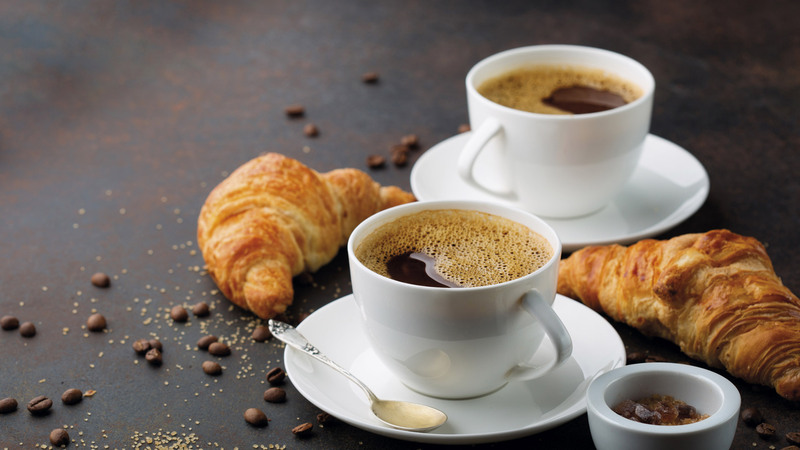 Cancellations and changes can be made Mondays to Fridays at 10-15 (Finnish time). Tours on Sundays and holidays receive a price increase of + 30 %. We reserve the rights to changes in pricing. Should a payment in cash have been agreed on, the payment should be made at Suomenlinna Centre. Changes/cancellations due to the group being delayed can unfortunately not be considered. If you have reserved tickets to water bus fare with the JT-Line water bus through us, the tickets should be presented at the sales office at the Market Square. The sales office is open Mon-Sun from 09-17. If the size of the group differs from the issued voucher, the personnel of JT-Line will make the corrections to the voucher. If the sales office is closed, please present the voucher to the ticket vendor on board the water bus. The reserved tickets can not be paid in cash, it will be invoiced after the trip. If you have reserved private transportation for your group, no additional ticket is needed. The transportation company does not accept place reservations, only a notification of the group. 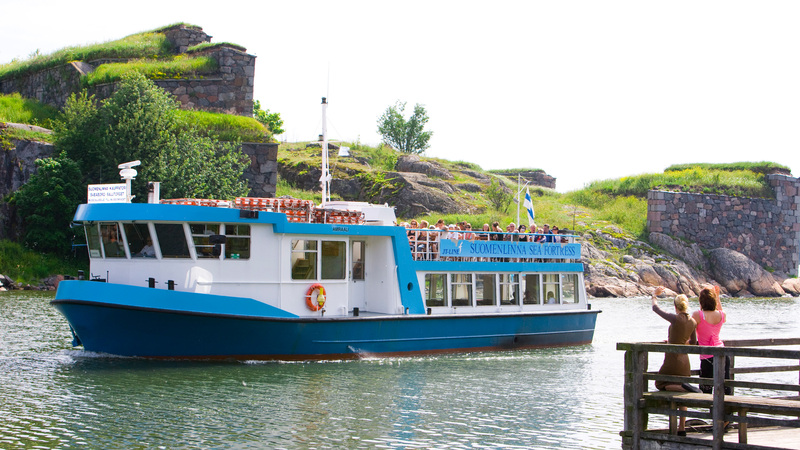 Suomenlinna is a very popular destination and the ferries may be full. We hope you take this into consideration, and we recommend that you are at the pier 15 min before the departure! We kindly ask you to choose a meal from the menus, that we have provided you with at least two weeks before the event. The whole group will have to choose the same menu. Please inform us beforehand of any vegetarian or special diets and also of the final number of participants at the latest four (4) weekdays before the event. The invoice will be made according to the information at hand at that date. Should you have ordered any alcohol beverages, the restaurant will bill them separately. 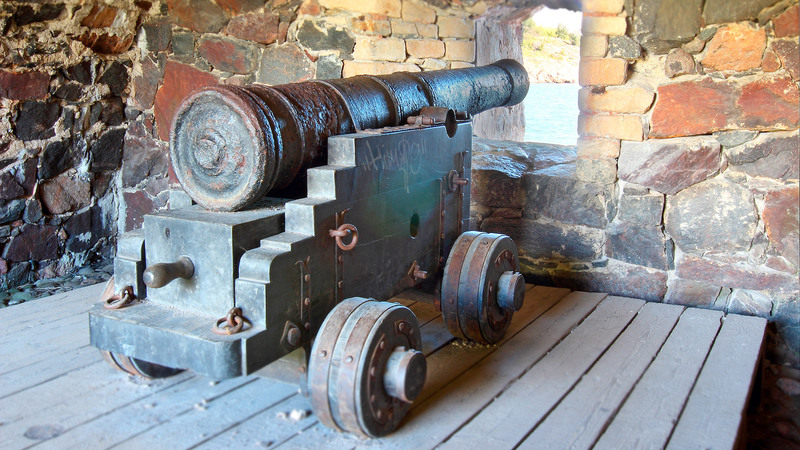 The main museum of the fortress, Suomenlinna Museum, is open all year round. 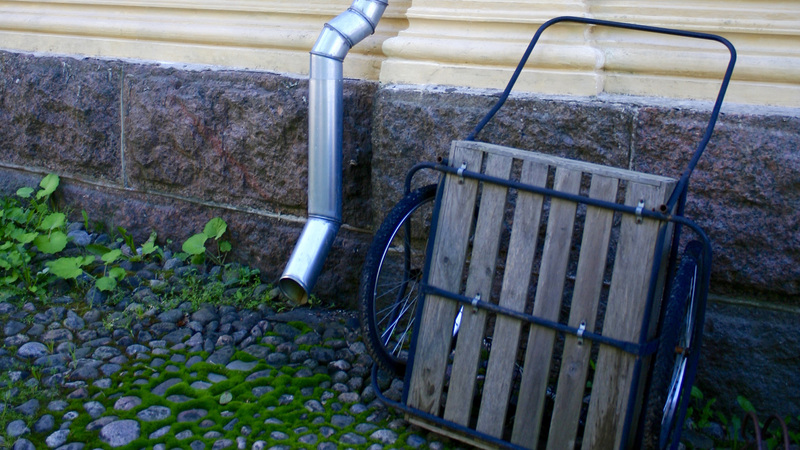 Learn about amazing Suomenlinna together with an authorized guide. 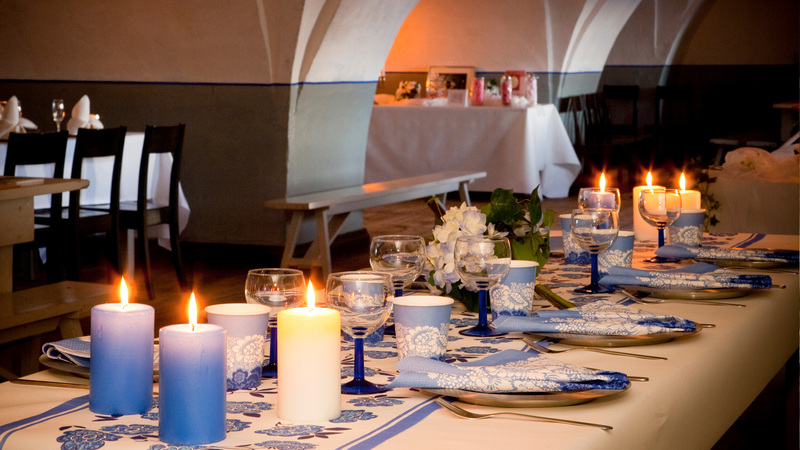 Enjoy a good meal or a delicious coffeebreak at Suomenlinna. 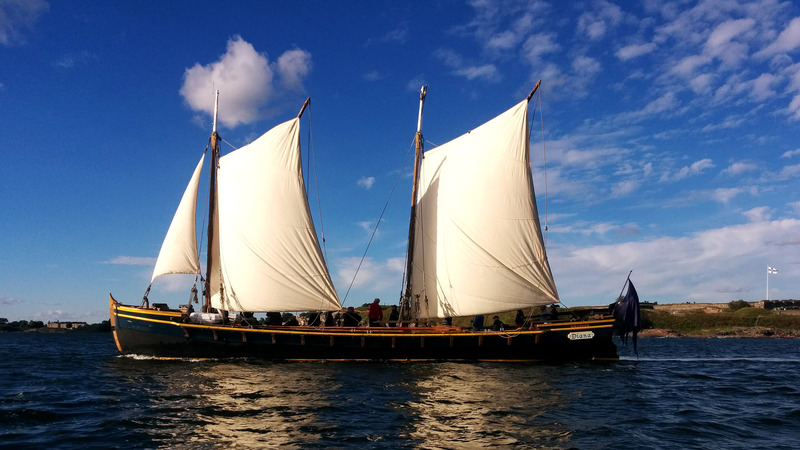 Sail on board a cannon sloop in 18th Century style.